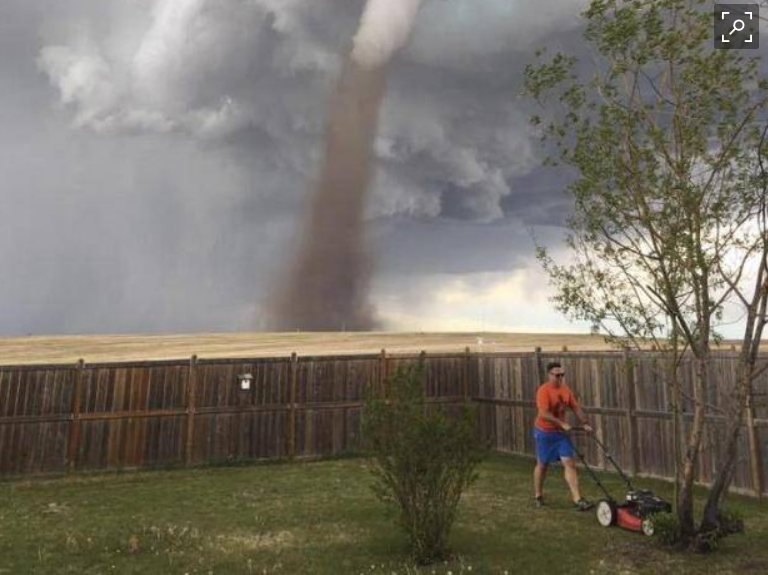 Nuke Pro: Remember Lawn Mower Tornado Man? Does Volcano Golf Dude Surpass LMTM? 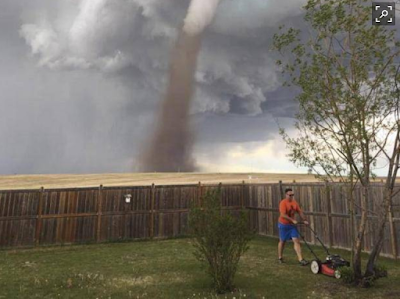 Remember Lawn Mower Tornado Man? 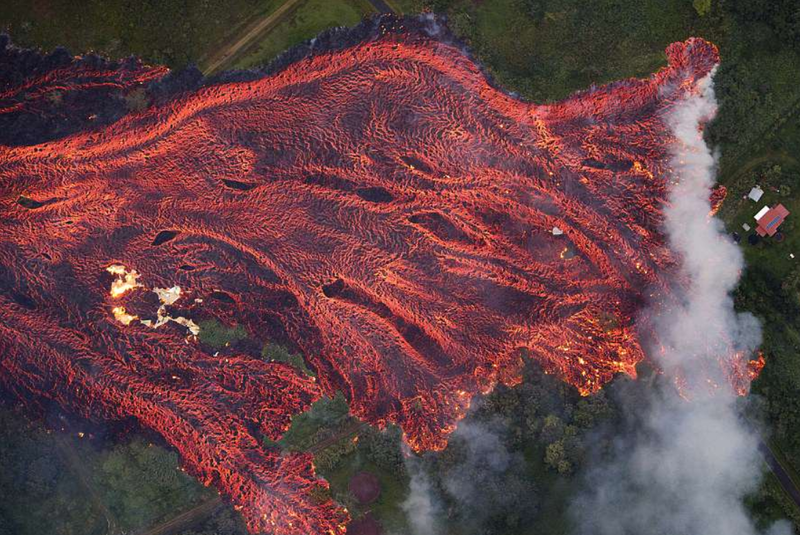 Does Volcano Golf Dude Surpass LMTM? 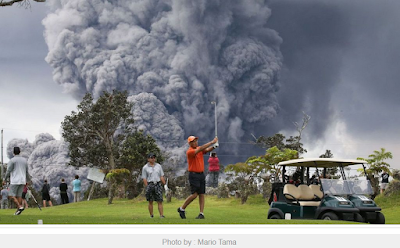 Flying boulders of fire, and possible 1000' tsunami be damned, this is GOLF! LMTM was "keeping an eye on it"
OK so who deserves the most "Man Points"
These guys are awesome. Best Fence Contractor is very creative and talented. He has so many ideas when it comes to what can be done and what is possible. I`ve seen a handful of their work and the fence design and quality they build definitely makes the property stand out compared to all other ones on the block. Give these guys a call if you want outstanding build quality click here visit.